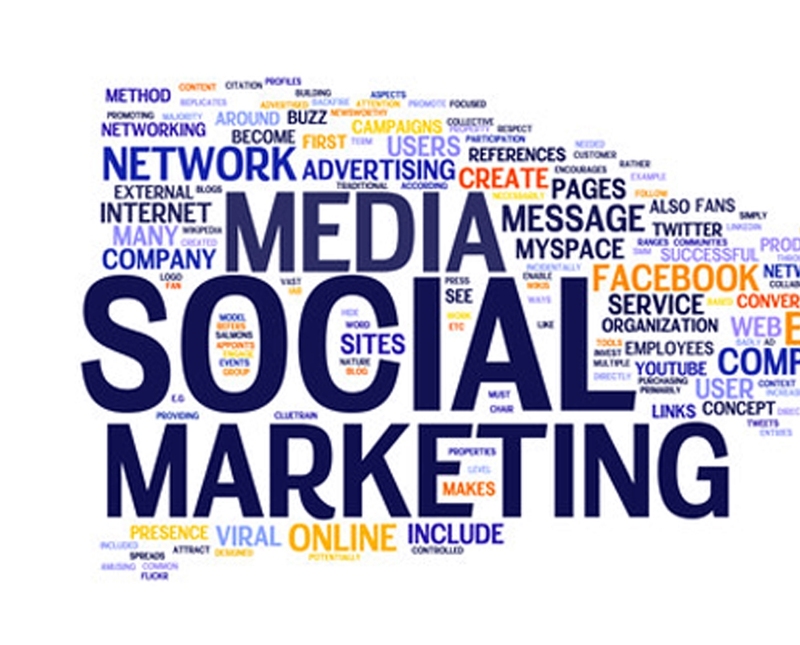 Home / Social Media Marketing / Of Tip(s) and Formula(s). Been reading a lot of social media marketing tips? So you want to become a better social media marketer. Social media is what you eat, sleep, breathe and live and you strive to master the art. All the tips you read, what do they tell you though? Having gone through some, I see that there’s one word these tips center on : engagement. Any social media marketer who has ever written any article or given any tips would know that it all boils down to engagement, that is, engaging the person on the other end. To reach out and engage somebody, you do not just bombard them with messages. If you’ve ever been in a conversation with someone who just would not stop talking and not let you talk, you would know how annoying that is, and how much you would just want to get out of that conversation and maybe even never want to talk to that person ever again. Engagement is key in conversations, and more importantly when you are marketing a product or service. To engage someone, you maintain a 2-way conversation which involves listening. As the social media marketer, listen to what your consumers and customers have to say. Sometimes, these words aren’t placed in front of you. Not many consumers will bother to come up to you and tell you they have an issue with your product, instead, they just leave your market and stop being your customer. To overcome the fact that consumers are not going to be proactive, you instead have to be proactive and place yourself in your customers shoes. First understand what its like being a consumer and you’ll know what appeals to a customer and how you could then market your product or service. Telling you to go out there to engage is not a tip, it is good marketing practice. This is marketing 101. Remember, it’s never about you, it’s always about them, your customers, consumers, users. To apply that in your marketing practice, you might want to consider the WIIFM formula; the What’s-In-It-For-Me formula. Consumers and customers always need to get something out of using your product. That’s why they even use it in the first place! Users only care that you are solving their problem. As a marketer, you need to know what grabs the interest of your reader, and what they gain from using your product/ service and then actively market it to them. Help them see the value that your product provides and you will see returns (from them). Sounds complicated? It doesn’t have to be. Just remember, even before you or I became marketers, we started off as consumers and we still are consumers of other products. It is those who learn how to step back at look at the rest of the world as consumers before we learn to become marketers. Ask yourself, what would take you, a regular, on-the-street consumer, to use/buy the product (yours). Narcissism should not come into play here. If you can’t get past your narcissistic self, don’t worry, just grab someone else (preferably a stranger), to give you some honest thoughts. Remember, you want and need to craft a message to engage consumers and what better way to know what consumers want by asking them! Listen to what your readers, consumers, users have to say. Because ultimately, they are your customers. They are what keeps your product alive. So the next time you market a product or service. Stop and think. Is that what your readers want/need? Is there a value they would see through marketing that they can attribute to your product/service which would eventually make them users? Of course, engagement is not the only step a marketer takes but is certainly the most fundamental. Without engagement, any other tool or tip would just not be as effective. The ‘tips’ I gave above apply, but should of course be tuned by you to suit your marketing needs. This is not a one-fit solution, as many tips out there are not as well. 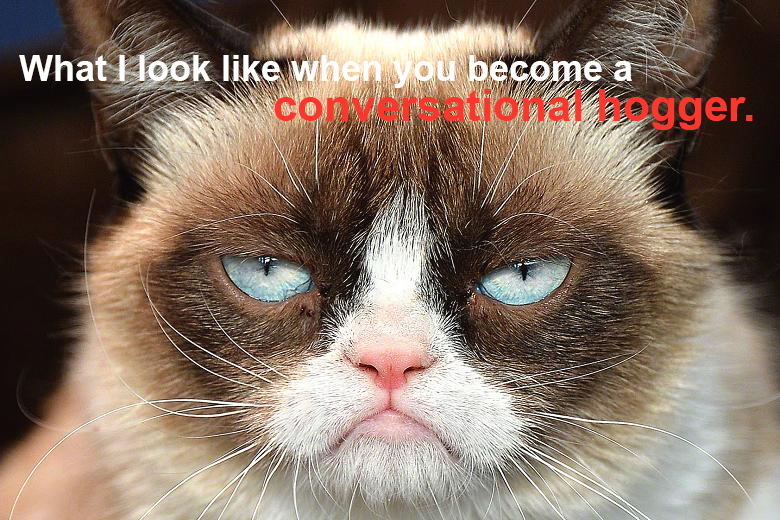 Don’t be a conversational hogger, be the engage-r.
p.s Love to hear your thoughts, if any! Been reading a lot of social media marketing tips? -- So you want to become a better social media marketer. Social media is what you eat, sleep, breathe and live and you strive to master the art. All the tips you read, what do they tell you though?